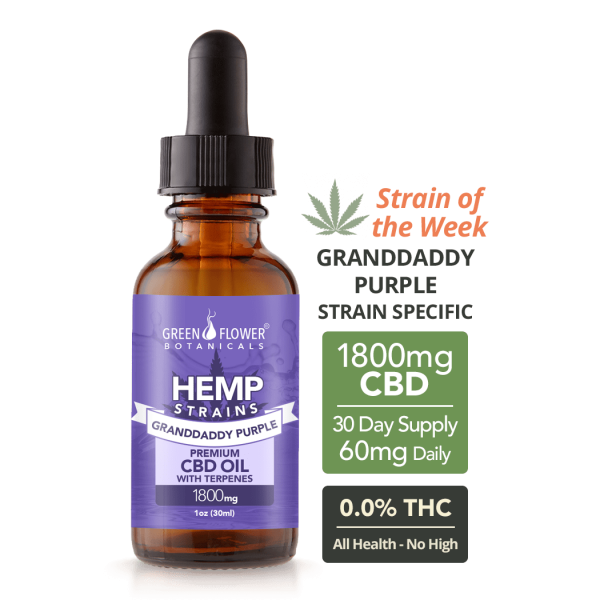 This Granddaddy Purple Strain 1800mg CBD Oil is a whole-plant, full-spectrum extract, crafted from hemp plants cultivated for high CBD content. 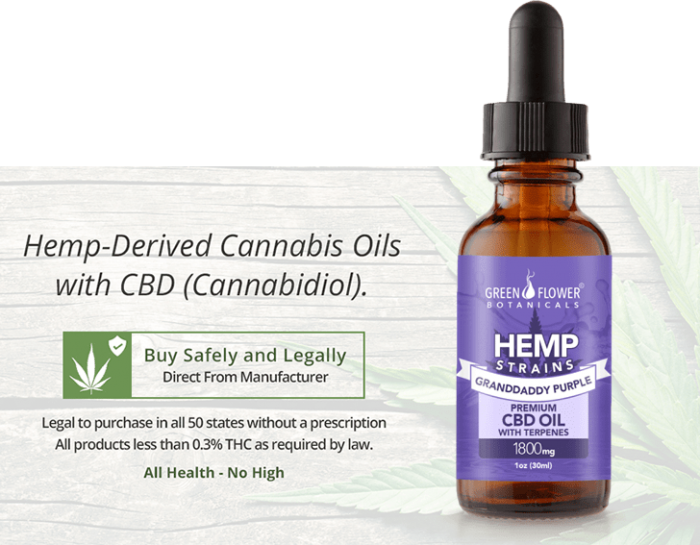 Using a Super Critical C02 Extraction process, the CBD and other beneficial cannabinoids, terpenes, and omega fatty acids, are made into a premium-grade, high-concentration, phyto-cannabinoid hemp oil. 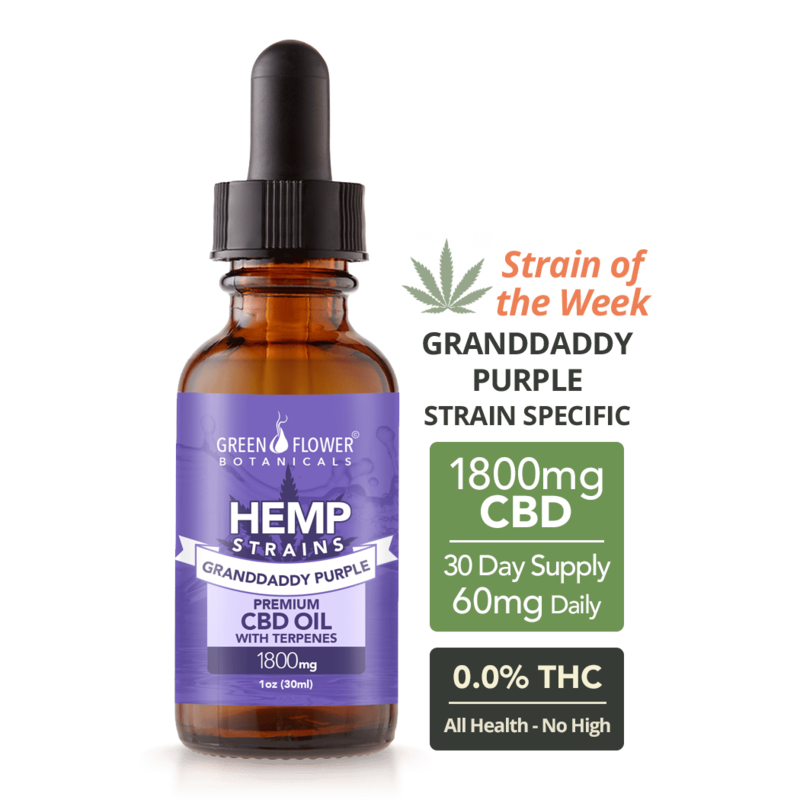 On my second day of using Granddaddy Purple 1800 mg CBD oil I noticed a significant improvement in my level of back pain while I slept. That was a very pleasant surprise. 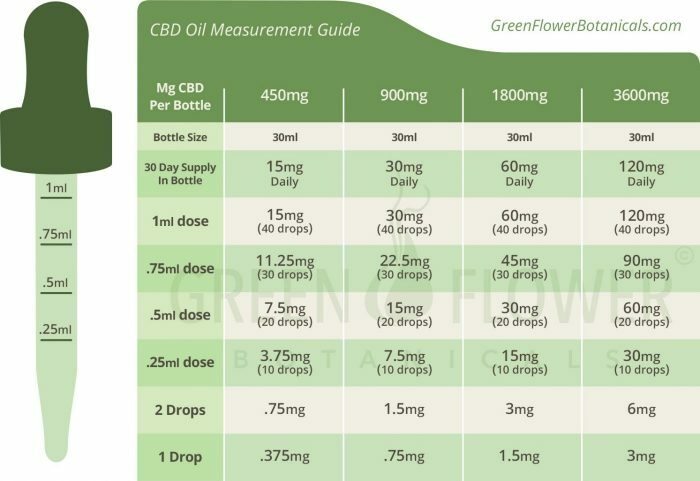 As a reference I have tried other CBD oil products and have noticed only minor reduction in my pain. 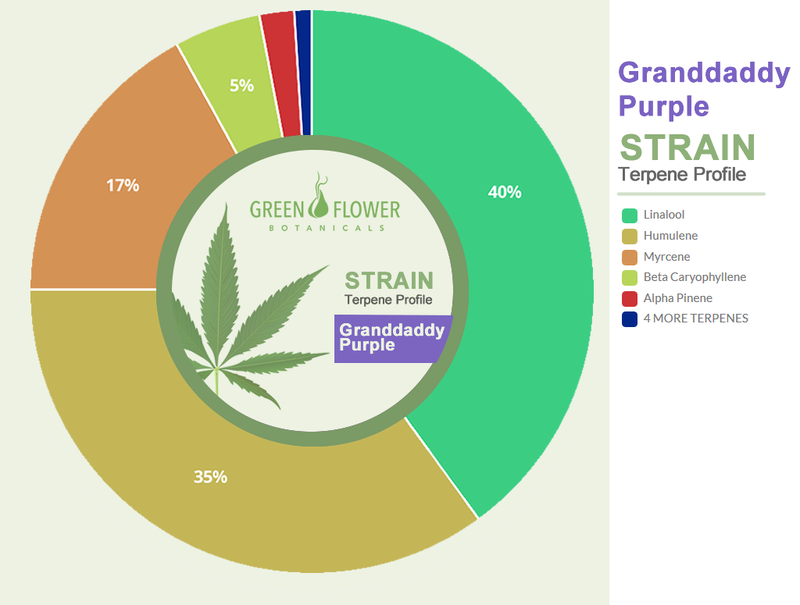 Here is the difference: The strain-specific terpenes blended into Granddaddy Purple cannabis oil. I looked over all of the various strain options offered by Green Flower Botanicals and took a chance on this one. I chose well… a great choice. 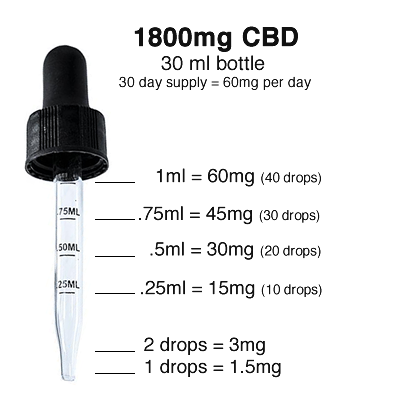 The other CBD products I have used prior either had zero terpenes in them (another brand from KY) or what Green Flower Botanicals simply call “high potency full-spectrum” cannabis oil without a strain-specific blend of terpenes for various ailments. Apparently, (just like I had been reading online) that makes all the difference in the world. Now that I am zeroing-in on my dosage (presently it is 50 ML right before bedtime) for the last several nights I am sleeping nearly pain free. What a blessing!